Canada continues to be one of the most popular and attractive countries for immigration of citizens from the CIS. 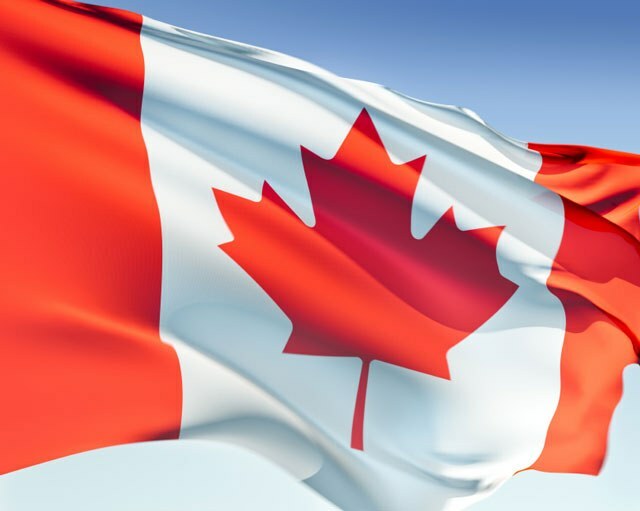 To move to Canada and receive permanent resident status is possible in several categories. The program of professional immigration to "Skilled professional" is the most common. It allows skilled workers to obtain the resident status of Canada in the presence of a profession that is in demand in the country. The list of such professions can be found on the official website of the Embassy of Canada. For immigration under this program pass the exam on the knowledge of one of the official languages of the country – English or French. Complete the immigration form and enter the necessary points. Points are awarded in many respects: education, age, occupation, details of family members etc. Family program for those who have family members are citizens or residents of Canada. Will issue a formal invitation from relatives, gain their willingness to support you financially in the country. Business immigration possible for those professionals, who already runs his own business and has a steady financial income (professionals, investors, entrepreneurs). Prepare financial documents confirming your income. Consult with a lawyer, in what area would you best invest in Canada if you - the investor. The provincial nominee program (immigration to certain provinces) have some differences in the number of required points, for example, to enter the province of Manitoba you need to score 55 points in Ontario – 65. As for immigration the French speaking part of Canada, Quebec, you need to own only French. Find out whether you meet the program requirements of these or other provinces. Once you have chosen the appropriate category, complete the forms and prepare the necessary documents. Now all the documents you need to submit to the Embassy of Canada. On the official website of the Embassy you can find information on the proper completion of questionnaires and the calculation of points and a list of required documents. After an interview, expect that you will have no more than one year, you will need to undergo a medical examination of your health condition and family members. This process will take several more months. Despite the relative clarity of criteria and the availability of relevant information, pass on their own all stages of the immigration process is quite difficult. If you have any questions, contact a qualified technician.